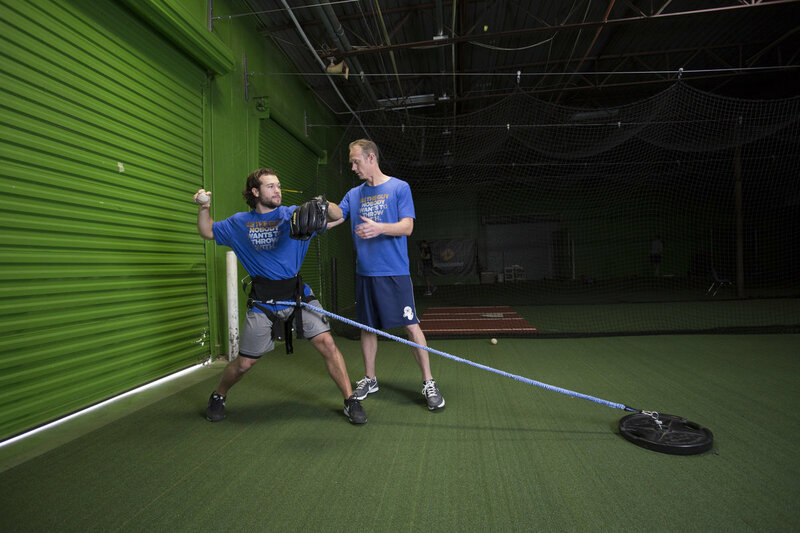 Proof: The Core Velocity Belt Increases Arm Speed While Reducing Arm Stress… Without Even Thinking About Mechanics! Take A Second To See How It Works With Hitters & Pitchers From The Age of 9-13 years of age. Teach Your Athlete How To FEEL The Lower-Half Working Effectively And Let The Body Naturally Take Over From There. "My 14 year old used a connection ball all offseason last year to supposedly correct an arm action problem. It didn't work. It created numerous problems in his delivery. We were introduced to The Core Velocity Belt and in a matter of a week using the belt you could see his arm action tighten up, his pushing the ball went away, and the best part, he could FEEL his body working the right way. Lantz has nailed what we have been looking for for years, something that works." "I have been using The Core Velocity Belt with my players and students. There is no question that there is a universal improvement in the use of the lower half." "We have incorporated The Core Velocity Belt into our workouts with high school, collegiate, and professional pitchers and have found a common theme: all levels became more aware of their hips as the driving force behind their ability to throw harder. 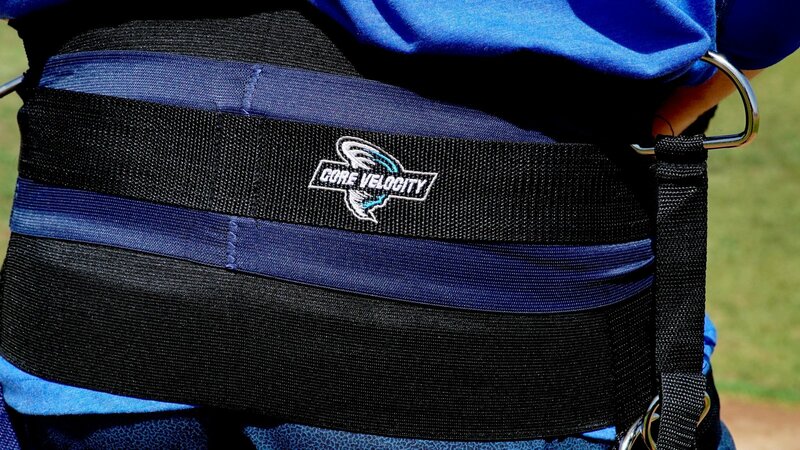 If you are serious about optimizing the abilities of your pitchers, you should be utilizing The Core Velocity Belt." "Finally, Logan learned what it FEELS like to use his lower half consistently. Until now, he had no idea." Hi Lantz, I had to email you to tell you what I thought about your Core Velocity Belt. You are a genius! Don't know how you came up with this but it literally teaches you how to use the core of your body to throw and hit. Heck I put it on and had instant feedback with my golf swing. No doubt this is going to help my son get to the next level. I hope you sell them all. Every throwing and hitting athlete should have one. Hi Lantz, Quick update. After basically using the belt for a week, I'm up 6-7 mph, from 73 to hitting 80, just doing two movement prep drills and throwing bullpen with the belt. Is this really normal, or is it because I had a lot to gain from not being as mechanically efficient as possible? Either way, it's awesome. Teach Your Pitcher How To FEEL The Lower-Half Working Effectively And Let The Body Naturally Take Over From There. Do You Honestly Think Teams of This Caliber Would Risk Their Careers & The Future Of Their Athletes If It Didn’t Work?